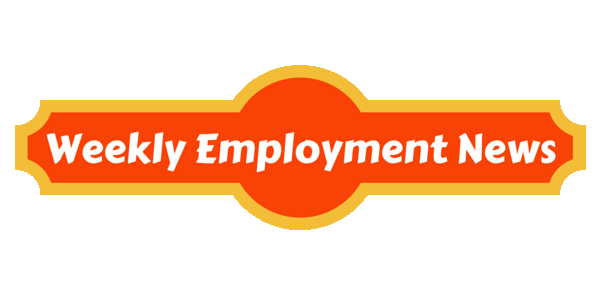 Welcome to Weekly Employment News section. Find below all the latest employment news from Government sector. Employment news for the week from 12th October 2015 to 18th October 2015 for organisations RBI, HSCC, NHAI, TSSPDCL, State Bank of Mysore, Cochin Shipyard Ltd, High Court of Delhi, Hindustan Aeronautics Ltd, Karnataka State Police, Military Engineer Services, Chennai Petroleum Corporation Ltd, IIA, Lakshadweep Administration, Delhi Police, Maharaja Sayajirao University and Vikram Sarabhai Space Centre. This week total number of vacancies published is 1150 Vacancies in various locations. Check out complete detail given below of each job. We wish you a very good luck with your job search! Employment news for the week from 12th October 2015 to 18th October 2015. 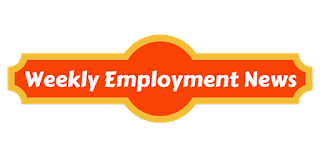 Also visit Weekly Employment News section for more job updates!! !